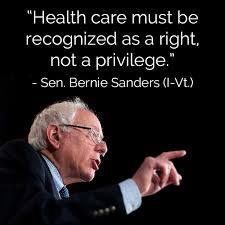 There is a war going on today, and it’s not in some far off land, rather it’s being fought here in the United States. Not for oil or gold, but for justice, freedom and liberty. This war has been fought since the creation of this nation. This war and its many forms has been fought through protests, like the Boston Tea Party, the Abolitionist Movement, Women’s Suffrage Movement, the L.G.B.T.Q Movement, to the movements being fought today. Today, I will explain how this war for justice, freedom and liberty is being fought today, between protesters and the rich and powerful. I was deeply troubled when I heard of Republicans in Republican-controlled states, writing new laws to punish peaceful protests. This is socially relevant, because in a time when we have a White House full of white supremacists, this is a dangerous time to have our 1st Amendment rights violated. Today, I will tell you how peaceful protesters in states like New York, Minnesota and North Dakota are having their rights violated and freedom threatened by politicians trying to silence dissent. 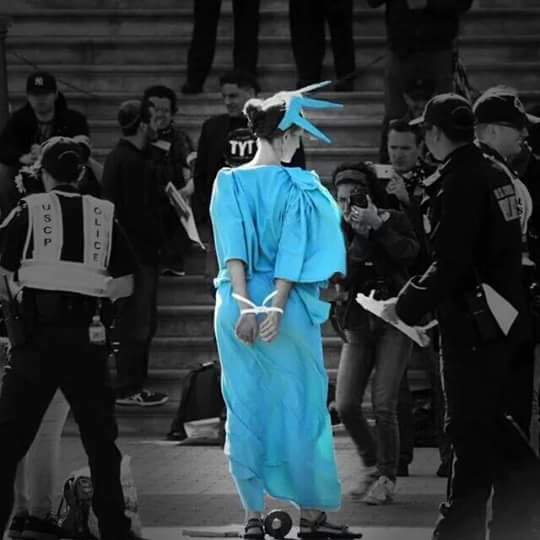 In New York, a city that has a giant statue dedicated to liberty, protesters are having that very right violated by the men and women paid to protect it. When Black Lives Matter protesters discovered this possible constitutional violation, they took the NYPD to court to discover what was collected and why. 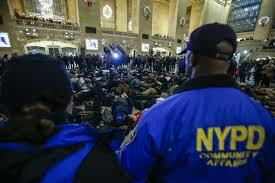 A later New York Daily News article states ” the NYPD must disclose documents and video surveillance of Black Lives Matter protesters at Grand Central Terminal in 2014 and 2015, a judge ruled. At this time the NYPD has not complied with the orders of the judge. 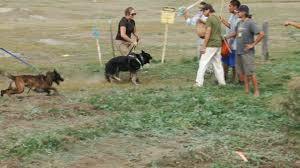 Now that you know about the illegal spy tactics being used against Black Lives Matter protesters by NYPD, let me inform you of the treatment of protesters in North Dakota. If you were given two black and white photos, one of civil rights activists in Alabama in 1963 and the other Standing Rock Sioux activists in North Dakota in 2016. It would be hard to tell they were taken 53 years apart. 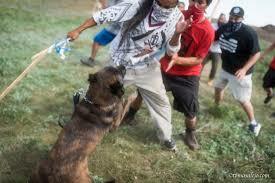 Both groups of people were attacked by armed men with trained attack dogs. To my knowledge, not one person has been arrested for those harsh crimes. Now that you know about North Dakota, let me tell you about Minnesota. Republicans in Minnesota are advancing a Bill that will allow city governments to sue protesters. 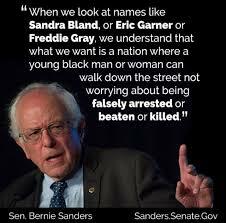 The law if passed will profile African-Americans some people believe. According to theGuardian.com ” Both critics and supporters of the Bill agree on one thing, it is a response to Black Lives Matter-inspired protests in the Twin-cities area over the last two years, particularly after an officer shot and killed Philando Castile in July” of 2016. 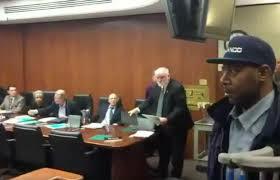 Minneapolis Branch President, of the NAACP called the Bill ” highly racialized “. The Bill recently passed a Republican-controlled committee in the Minnesota House of Representatives. Today I informed you on the current political war being fought between political activists and politicians. I described how local police have spied on protesters, and how state governments have written new Bills to silence dissent. 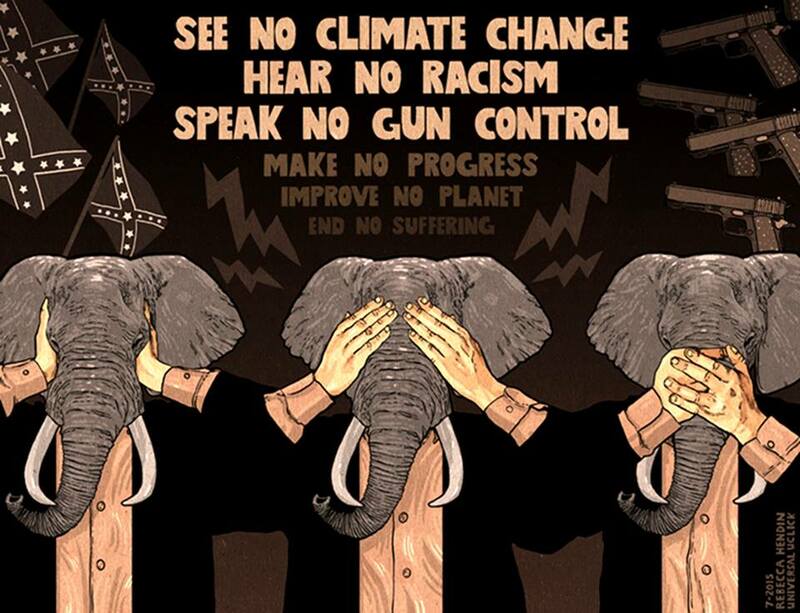 One of the worst things any American can do is remain silent in the face of injustice. Never be afraid to voice dissent. Never be afraid to use your 1st Amendment rights. 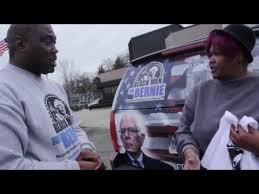 A BLACK MAN VISITS DETROIT TO EDUCATE VOTERS ON THE HISTORY OF BERNIE SANDERS AND HILLARY CLINTON! 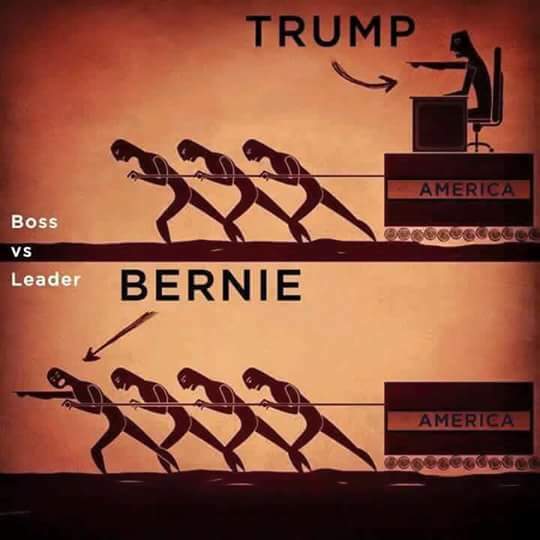 A black man from Dallas, Texas, who represents the Black Men for Bernie organization, ventured up to Detroit, Michigan to speak with voters, who were predominantly African-American, economically disenfranchised and democrats. Most of the people he spoke to were planning on voting for Hillary Clinton, even though they knew almost nothing about her politics or that the Clintons past policies went against the interests of the African-American community. 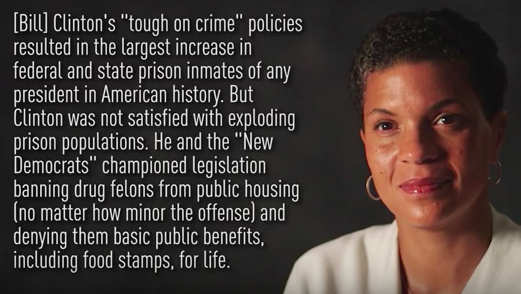 Like her “Super Predator theory ” speech she used to advocate for harsher laws on crime that disproportionately effected black people. Locking blacks up in for profit prisons for mostly nonviolent drug offenses, that most white people would get a slap on the wrist for or be given court ordered rehab. 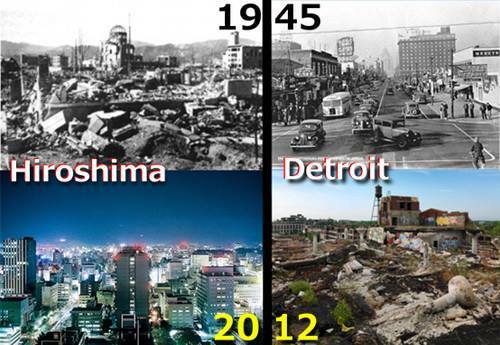 Clintons welfare reform policy, their mass incarceration bills or the Trade deal Bill Clinton did with China or his NAFTA (North American Free Trade Agreement) bill, that took away many of the manufacturing jobs in Detroit and brought them to China and Mexico. 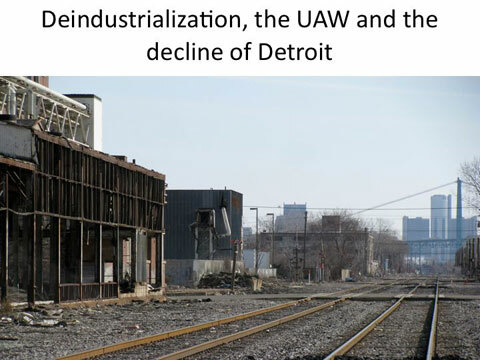 Transforming Detroit from one of the most successful predominantly African-American cities, to one of the poorest in the nation. 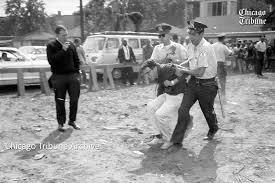 He educated them on Bernie Sanders’ history of risking his life and going to jail to fight for civil rights alongside many civil rights freedom fighters, including Martin Luther King Jr.
And his current fight for social justice, which includes police brutality and systematic racism. 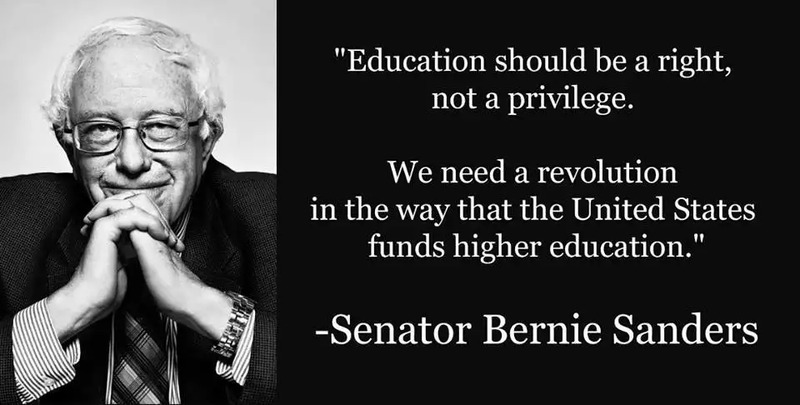 He informed them on Bernie Sanders battles with Washington’s political elites to get tax funded healthcare and college education for all tax paying Americans, two things most poor and economically disenfranchised blacks can’t afford. To no one’s surprised, most people changed their vote from Hillary Clinton to Bernie Sanders.